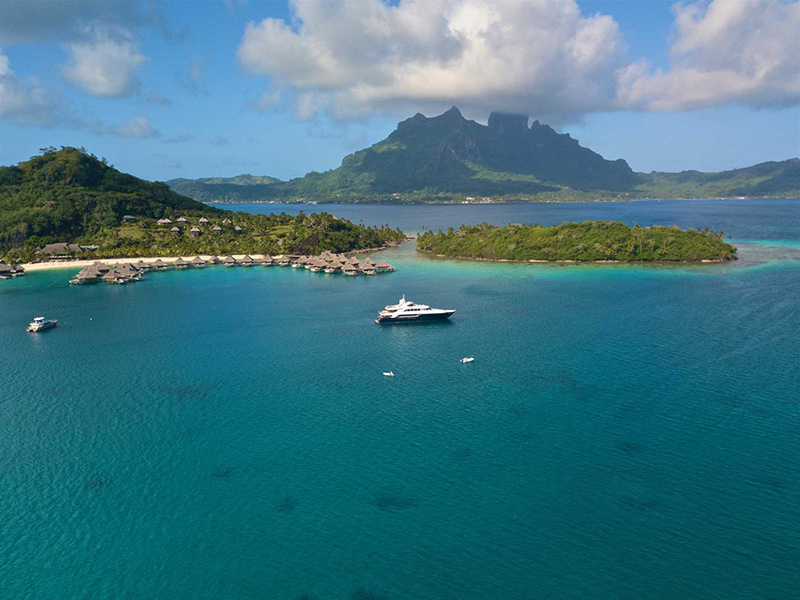 A Tahiti yacht charter is fit for television with it’s crystal clear turquoise waters and tall mountainous peaks, making for the perfect picture. On Season 6 of ‘Below Deck‘ Captain Lee Rosbach and Kate Chastain lead M/Y SEANNA through the breath-taking waters of Tahiti. 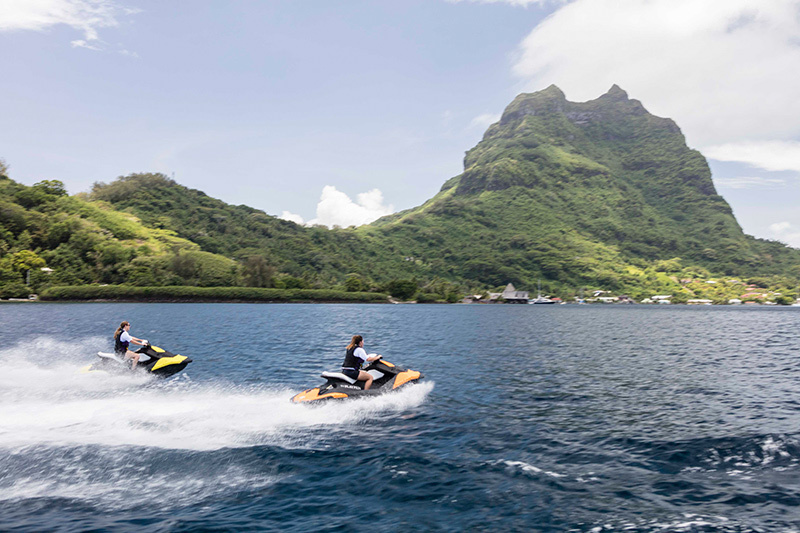 The remote, exotic playground of Tahiti is exciting and full of things for the guests of your next yacht charter to do. 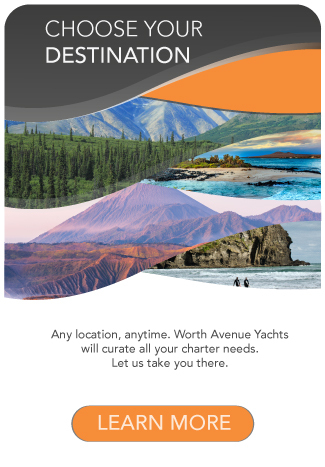 Have you ever dreamed of a lush, pristine world of sun-drenched landscapes that come to life right before your eyes when you step off the yacht? On the Islands of Tahiti, the air is full of alluring dreaminess. An explosion of colors dazzles your eyes as you scan verdant valleys, azure skies and turquoise lagoons. The multi-colored skirts of the women contrast with their ebony hair, bathed in the tropical sunlight. Tahiti, Mo’orea, Huahine, Raiatea, Taha’a, Bora Bora and Maupiti are high and mystical islands. Their deep valleys are perfumed by the Tahitian flower, short-lived jewels that one wears over the ear. Rangiroa, Manihi, Fakarava, Tikehau are considered “pearl islands”. 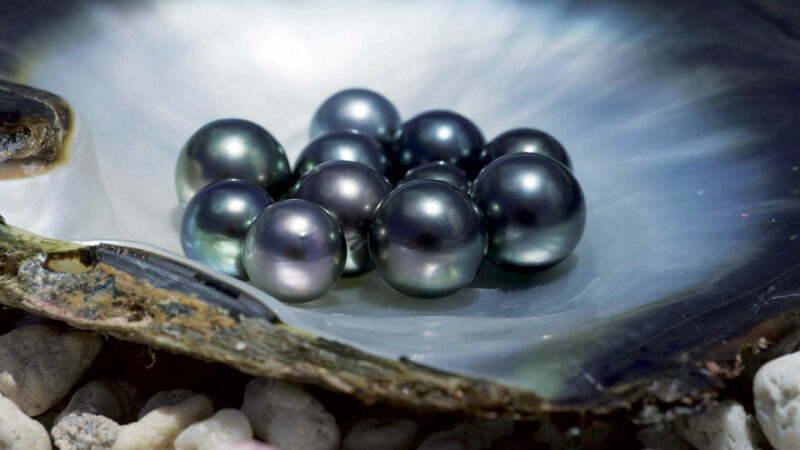 They enclose their jewelry-box lagoons in the blue depths where black pearls grow and develop. 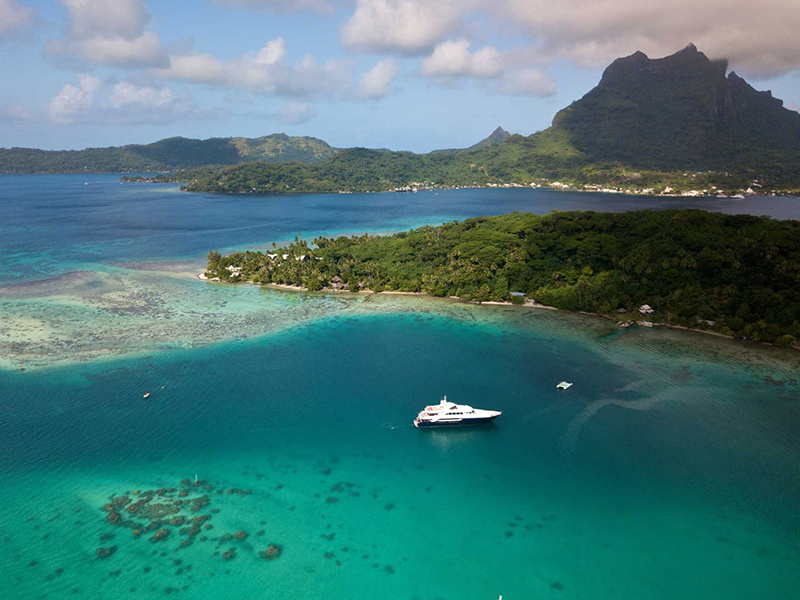 View a full Tahiti Yacht Charter itinerary here. 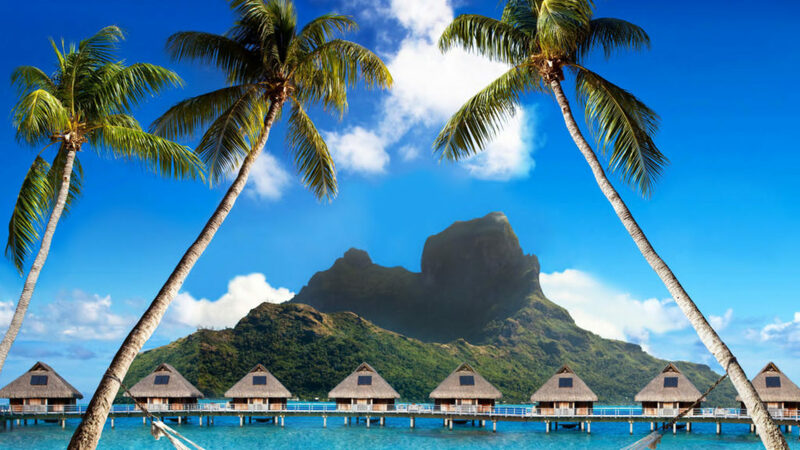 The familiar islands of Tahiti, Mo’orea and Bora Bora are called the Society Islands. Every island of the Society archipelago unveils a legacy. The living culture in constant development, authentic encounters and an invaluable art of living in harmony within an unspoiled environment. The Marquesas Archipelago are isolated rocky fortresses rising from the ocean that can be seen from miles away. 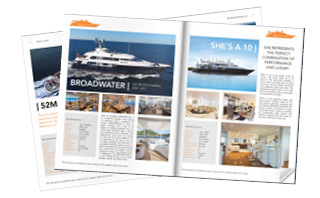 The culture is extraordinary as the beating of the foot drums can be heard from onboard the yacht. The Archipelago will seduce you, fill you with emotion and will forever obsess you… The most prestigious artists such as Paul Gauguin, Pierre Loti, Victor Segalen, Herman Melville, Robert Louis Stevenson or the French singer Jacques Brel, all attempted, through their art and passion. To express this amazing and original beauty, this primitive and magnet-like force, these mysterious and elusive sensations, filling you and your mind and retaining your soul forever on the “Land of men”. Horse ride along the vertiginous towering cliffs carved by the wind and sea sprays or along the beautiful sheltered Hatu’ana bay. Snorkel and discover a sea-cave and the unrevealed secret of the “step cave” at Tekehu Point. Follow the spiritual steps of the ancient religious sacred sites, such as me’ae Meiaute. Feel an atmosphere filled with MANA by strange carvings that look extraterrestrial. Tahiti’s islands are located south of the equator. The climate is warm and tropical with 2 seasons, Summer and Winter. Summer is from November to April with warm and humid conditions. Winter is May to October with just slightly cooler temperatures and dryer atmosphere. 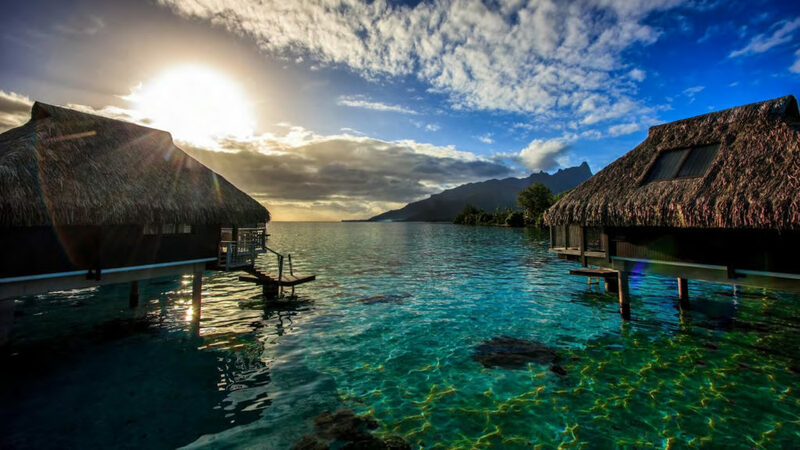 The Islands of Tahiti are 10 hours behind GMT. This is a 12-hours summertime or 11 hours wintertime difference from Paris. 2 hours difference from the United States Pacific Coast. 6 hours difference from Santiago de Chile. 19 hours from Tokyo and the Australian eastern seaboard and a 22 hours difference from New Zealand. 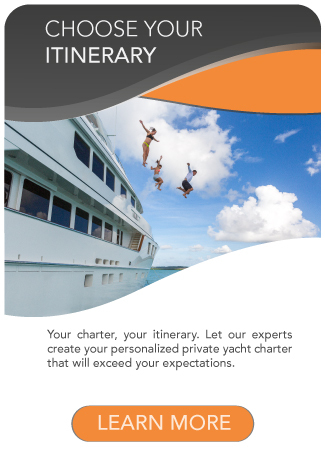 No vaccines are required except for passengers from high-risk countries (this information can be obtained from your charter broker). On the island of Tahiti, sanitary facilities and health services are available. Bring summer clothes, beachwear, sports wear and boat wear, all preferably in cotton. Have something warm available for the evenings which are sometimes cooler (lagoon side, boat trips and in the mountains). Footwear: sandals, sneakers, boat shoes. Essential: swimming costumes, sunglasses, hat, sunblock creams (intense reflection of the lagoons) and a powerful anti-mosquito lotion (useful in the islands in certain seasons). Most of the Islands have a lagoon and offer a wide range of nautical activities. 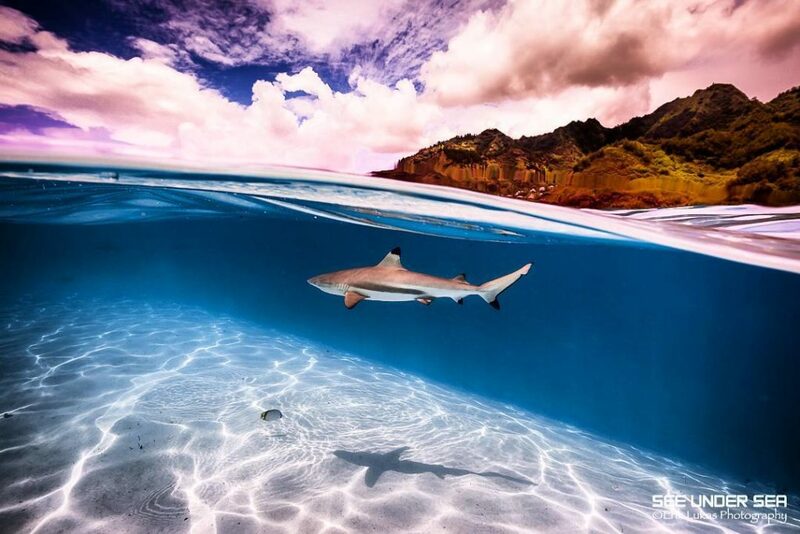 The Islands of Tahiti is one of the most beautiful diving destinations in the world. Its intense and deep blue shelters the most beautiful species. 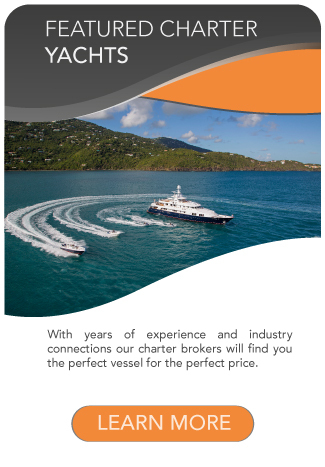 You may encounter sting rays, hammerheads, lemon, oceanic whitetip or grey reef sharks, humpback whales, fish shoals, corals, breathtaking depths and mysterious wrecks.